Home About Universe Beginners Info Infographics Missions Physics Technology Videos How were the pyramids built? 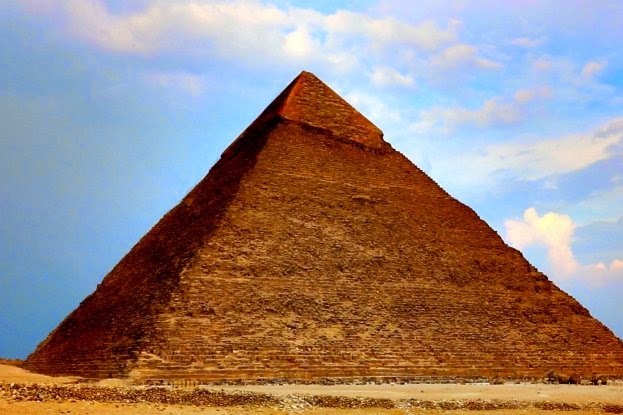 The Great Pyramids of Giza are indeed extraordinary - the impeccably assembled stone structures were constructed 4,500 years ago and the highest ranges 147 metres, towering high above the plane sands of the Giza plateau in Egypt. For 4,000 years the Pyramids of Giza were the highest manmade constructions on Earth, and scientists still can't work out how they were constructed. This episode of Veritasium inspects the proof and debunks some common myths.